Mauricio Muñoz thought he had his life perfectly scripted out. He just didn’t realize it was only the first draft. The middle son of a Colombiana and Chileno, 33-year-old Mauricio Muñoz grew up in Northern Westchester, New York — knowing exactly what he wanted to do with his life. Attending a high school that emphasized careers in business, Mauricio had his future neatly laid out. “High school affected me a little bit in thinking that a business career was all I could do,” Mauricio confessed to Latina Lista. So, he attended a local business college and got his Associate’s in marketing. It wasn’t until he joined the Army and was deployed in 2005 as part of Operation Iraqi Freedom that he realized he could do whatever he wanted. In fact, a future in business seemed too safe a career choice compared to where he discovered lay his true passion. Unlike most filmmakers who dream of making their own movies before they can legally get their driver’s licenses, Mauricio was already in his early twenties when the filmmaking bug hit him. He made his first movie at 28. But before he could get behind the camera, he still had a script to follow — his 8-year commitment to the military followed by film school in Los Angeles. Things were going according to plan. Mauricio graduated from Columbia College Hollywood with a degree in cinema and television production with an emphasis in directing. It wasn’t until he moved back to New York City that his carefully crafted plans began to unravel. At first, Mauricio found work helping on independent films around the city but then the country was hit with the devastating economic recession. What does it mean to Mauricio to see a Latino film maker win at the Oscars? Rather than give up entirely on his filmmaking dreams, Mauricio found another route to fulfilling his goal and at the same time earn a steady paycheck. Through American Corporate Partners, a private organization that pairs veterans with mentors in industries where veterans want to work, Mauricio was paired with a FOX news executive. Mauricio’s FOX career path took him from the control room to the studio. Eventually, it lead to him being one of only four selected for a unique in-house program offered by FOX News Channel. 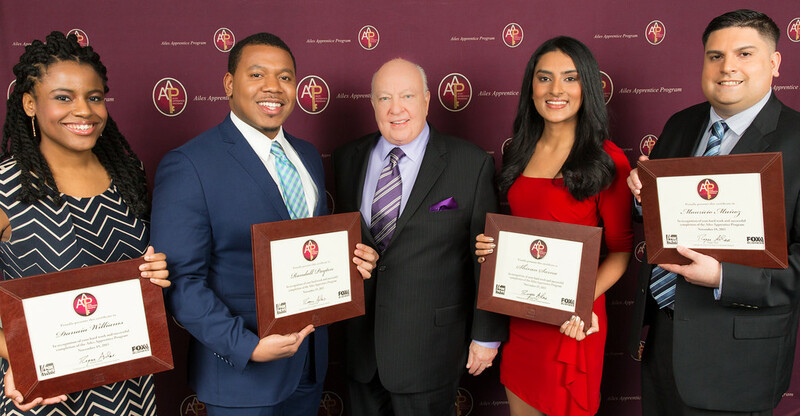 The Ailes Apprentice Program is a 12-month program founded by FOX News Chairman and CEO Roger Ailes. Its purpose is to promote diversity in the broadcast and cable journalism industry via mentorship and hands-on experience. What was it like being mentored by a veteran journalist? Upon graduation, the class’ four graduates are placed in full-time positions within the company. 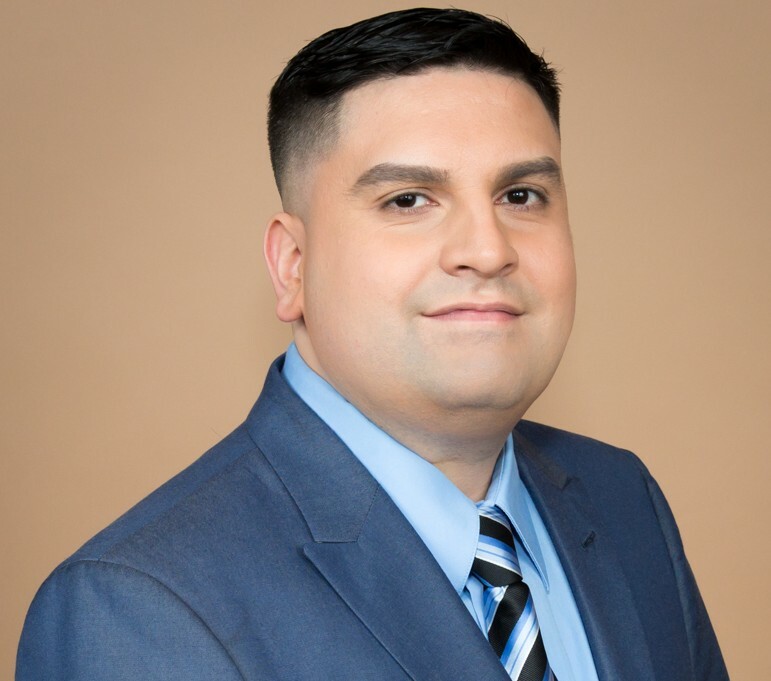 A graduate of the 11th class of the program, Mauricio now works as a stage manager for FOX News Channel and FOX Business Network. While it’s not the kind of work he eventually wants to do, he feels much closer to becoming a filmmaker. Though he confesses to not having a lot of free time these days — “in a good way” — to devote to a script for a mystery he hopes to finish writing next year, Mauricio is thinking ahead on how he can combine his love of filmmaking with his current job.